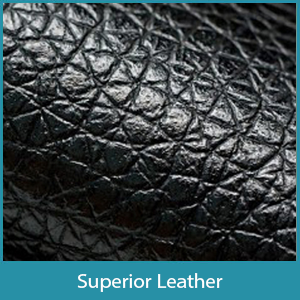 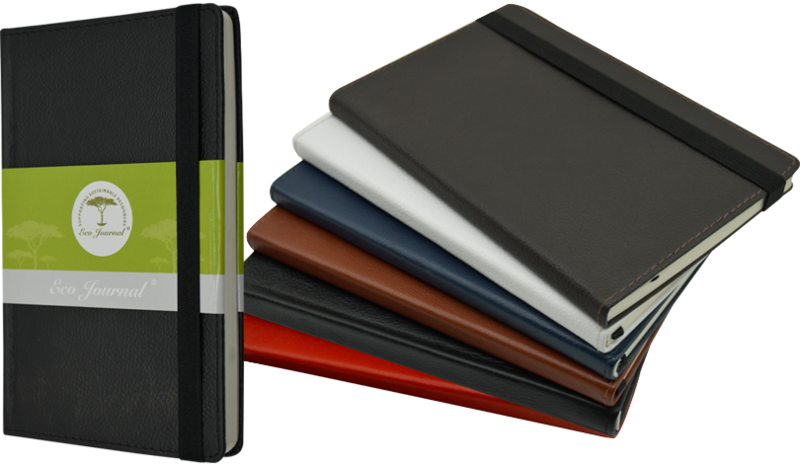 Our leather Eco Notebooks are bound in superior quality genuine Nappa Leather. The Notebooks are manufactured in South Africa. 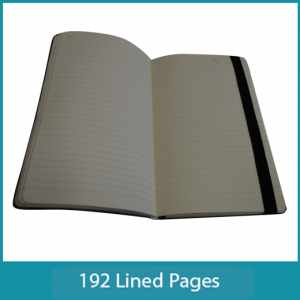 These Notebooks include 192 eco-friendly lined ivory pages, the exclusive Inspirit date feature. 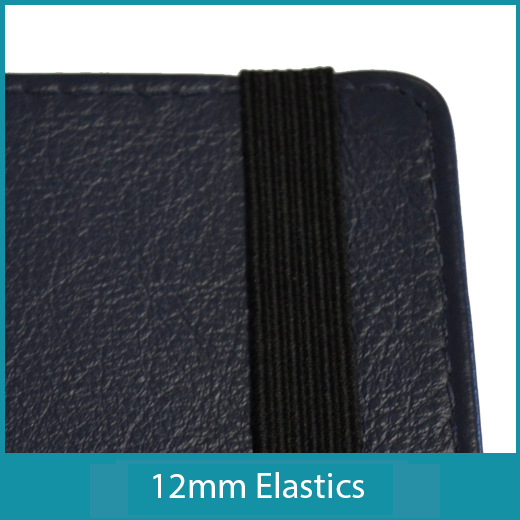 The leather Notebooks can be fully customized to your requirements.